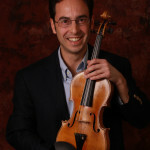 Last week the music world was shocked by news of a well coordinated theft of the priceless 1715 “Lipinski” Stradivarius. 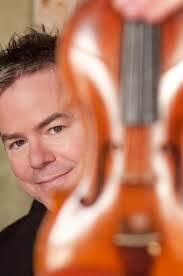 The violin was on loan to Frank Almond, concertmaster of the Milwaukee Symphony Orchestra. Following a concert, the thieves used a stun gun to incapacitate Almond, who was not seriously injured. A $100,000 reward has been offered for information leading to the safe return of the instrument. 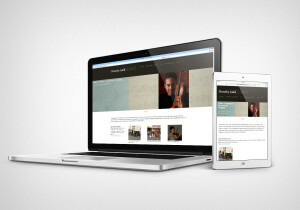 You can read a statement from the violin’s owner at Almond’s website. Last May I profiled A Violin’s Life, Frank Almond’s excellent recording featuring the “Lipinski” Strad. A Violin’s Life was an honorable project because it allowed the public to celebrate the sound and distinguished history of this extraordinary instrument. On some level, a work of art of this caliber belongs to all of us. As musicians we develop deep emotional bonds with our instruments. We spend many hours together. We put in our energy and the violin gives back. The greatest violins offer up a seemingly endless array of tonal colors. Over time, the violinist has the joy of discovering what the instrument can do and how to draw the best sounds out. As this open letter to the thieves states, it will be impossible for the violin to be sold for many years. This means, if not returned, it will probably sit in a vault unplayed. Besides its value as an investment, what good is an unplayed violin? We can only hope for a happy ending to this story. A great violin is both a technological tool and a work of art. The PBS documentary, Violin Masters: Two Gentleman of Cremona showcases history’s two most respected violin makers, Antonio Stradivari (1644-1737) and Giuseppe Guarneri del Gesù (1698-1744). The film highlights some of the aspects which make these violins so extraordinary as well as the differences between them (Strads are generally sweet while the Guarneri is known for a deep, rich chocolaty sound). Joshua Bell talks about his Strad in this clip. -Joshua Bell (See this Strad Magazine interview).